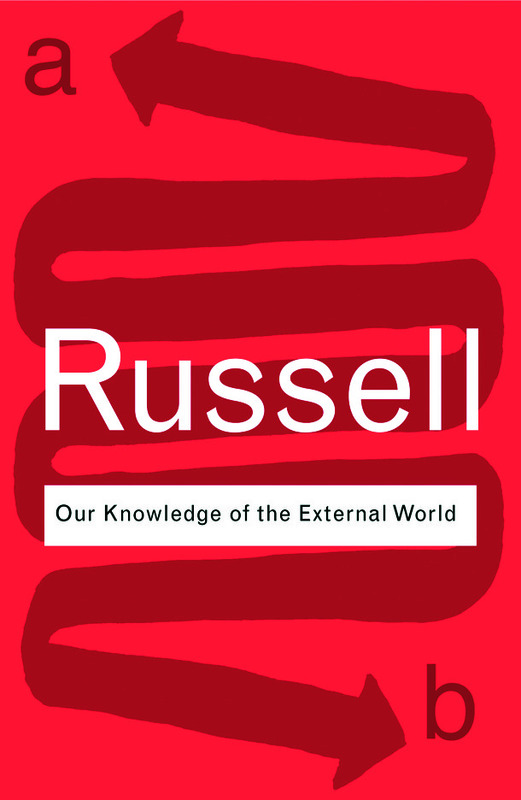 Our Knowledge of the External World isa compilation of lectures Bertrand Russell delivered in the US in which he questions the very relevance and legitimacy of philosophy. In it he investigates the relationship between ‘individual’ and ‘scientific’ knowledge and questions the means in which we have come to understand our physical world. This is an explosive and controversial work that illustrates instances where the claims of philosophers have been excessive, and examines why their achievements have not been greater.